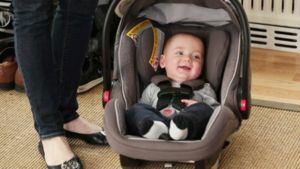 Which car seat should you buy? 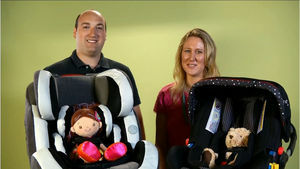 Here we break down the various options, provide tips for buying a car seat, and ultimately help you buy a car seat that is right for your baby. 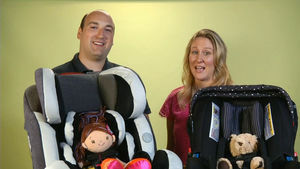 With so many choices and types of car seats on the market, how do you know what to look for? Our product expert weights in. 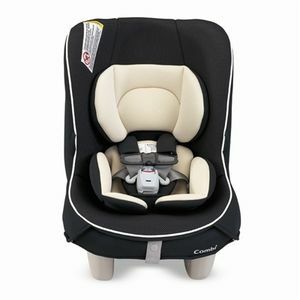 Your baby's almost grown and now you have some big-ticket items that are no longer needed. 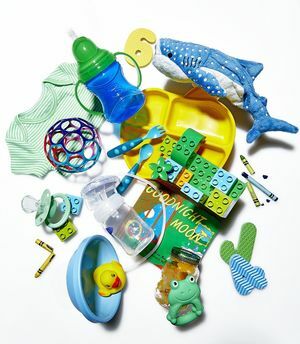 Find out which used baby gear items you can recycle, and which ones are safe to pass down to an expecting parent. 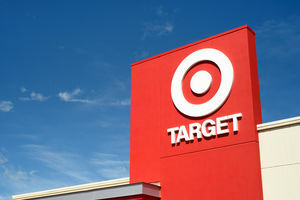 The U.S. Consumer Product Safety Commission announced the recall of thousands of infant car searts Thursday. 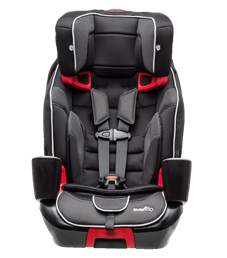 Feel like you're fighting with the car seat these days? 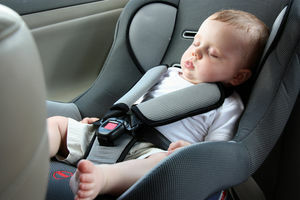 Our tips will help make installation a breeze and get you and Baby on the road to safer travel. 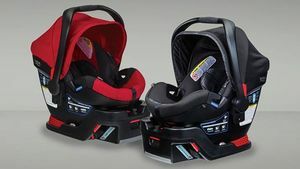 The potential for kids to adjust their own safety harnesses has prompted car seat maker Evenflo to initiate a recall of three popular models. 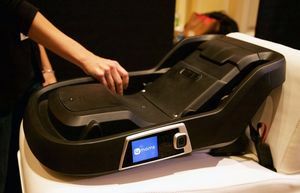 This "smart" car seat comes with its own smartphone app and aims to take the guesswork out of car seat installation. 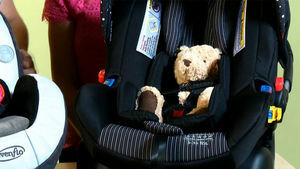 Securing baby in his car seat can be a challenge, but it's a necessity in keeping him safe. 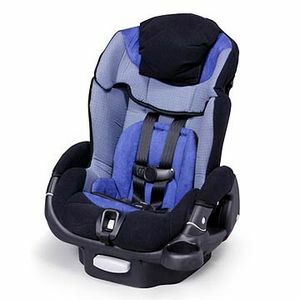 Follow these tips to be sure baby's buckled in right. Her little boy was killed in a car crash. The proper restraint could have saved his life. 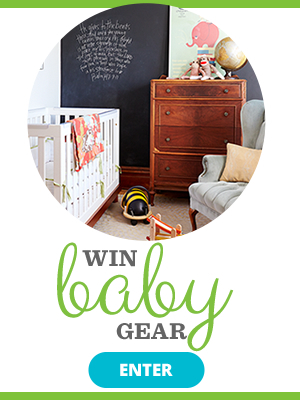 Won't you join this mom's campaign to strengthen child-safety laws? 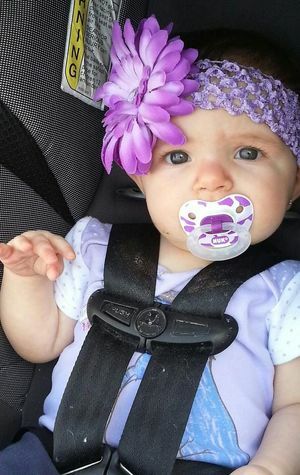 Read her story, then find out how you can help. 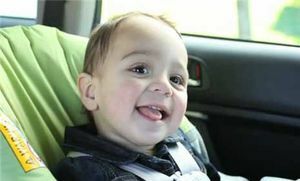 Car-seat safety isn't just for inside the car. 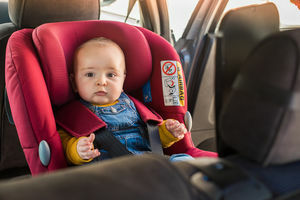 Of course, you should keep your little one buckled securely in his car seat while the car is in motion, but there are also important safety hazards to be aware of if you keep your baby in his car seat outside of the car. 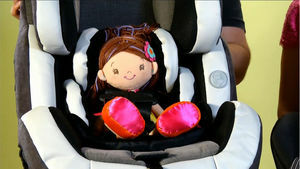 Follow these child safety tips to help keep your child safe in her infant car seat, wherever it is.